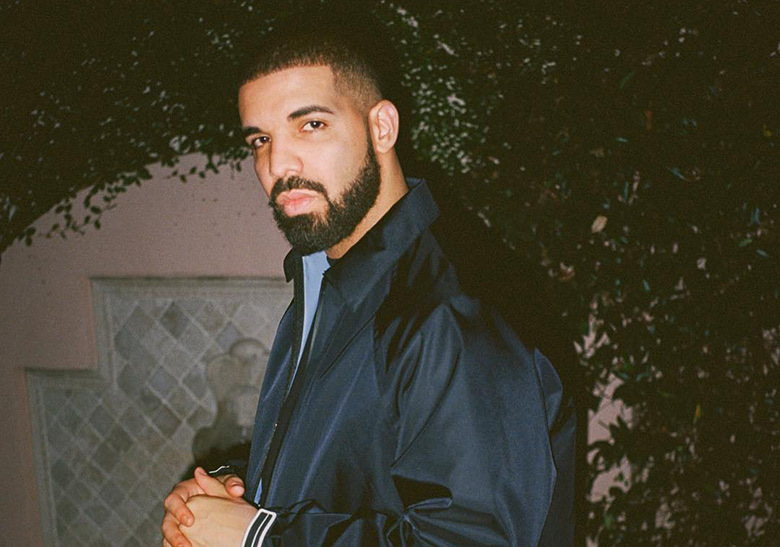 By now you should know that after the Pusha diss hit the fan Drake took to Instagram shortly after to address the controversial blackface photo, but neglected to mention the allegations of fathering a son. Now some new findings have revealed that Drake actually financially supported Sophia Brussaux throughout her pregnancy and after she gave birth in October of last year. Its been reported that Drake is really planning to take a DNA test to prove that the child is actually his, and was acually going to reveal his relationship with Brussaux and his child on his upcoming Scorpion,.